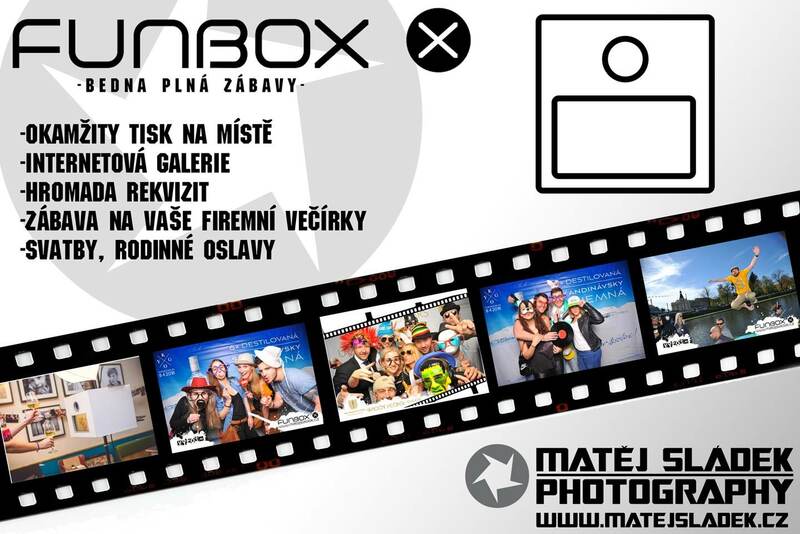 Do you know Funbox? 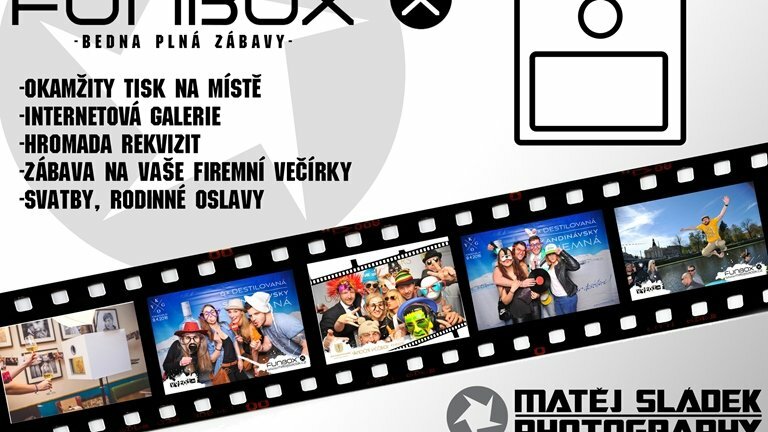 Funbox is a photocell that can not be missed at your event. You will enjoy a lot of fun with it. It offers a pile of props, instant printing and an internet gallery. Best corporate parties, weddings and celebrations are with funbox only! Call us at +420 491 407 121 or write an email to kamila.ripova@k-triumf.cz and we will ensure that your party will not be forgotten!